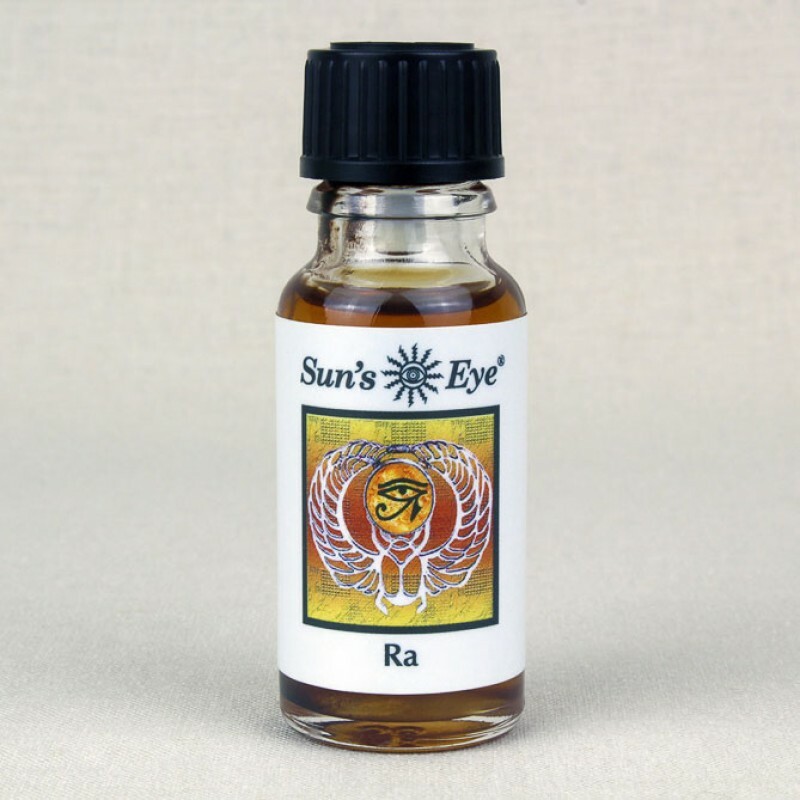 Ra Oil with Dragon’s Blood Pieces has earthy and citrus top notes in a base of Amber, formulated to encourage attributes of Ra. 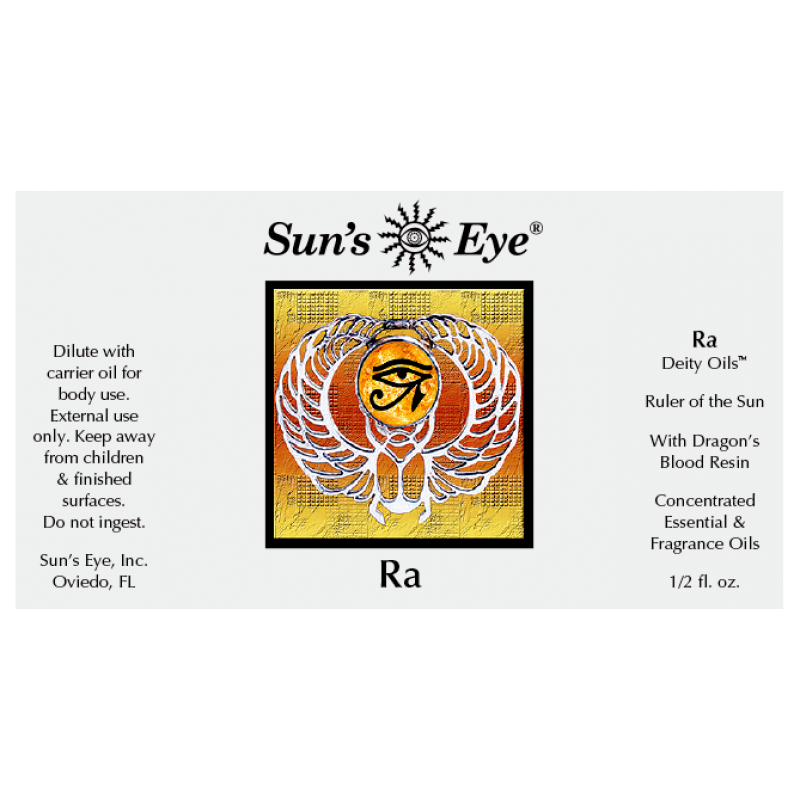 Ra is the Egyptian God, ruler of the sun and eternal fire. 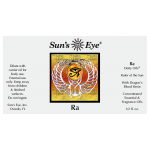 Traditionally associated herbs are included as the Deity Oils are blended to honor the energetic qualities of each of the Deities. Sun’s Eye oils can be used to scent your home, car, or body, for Wicca, Witchcraft and spell use, to annoint statues, candles and more. 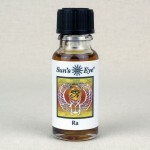 .5 oz glass bottle with screw off cap. 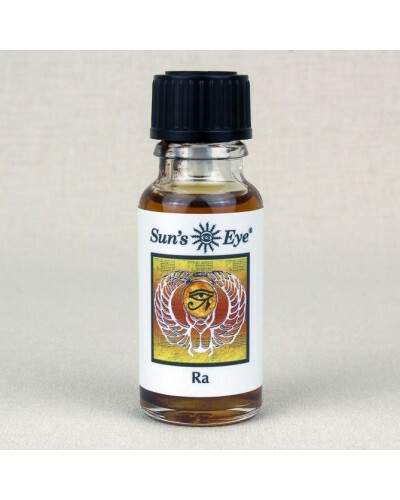 Item Number: SE-RAA | Approximate Size (Inches): 0.50 wide x 0.50 deep x 2.00 high | Approximate Shipping Weight: 0.50 lbs. 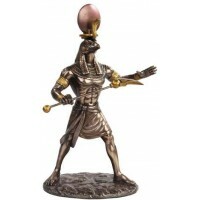 Very finely detailed cold cast resin statue in 11 inches high with hand pai.. 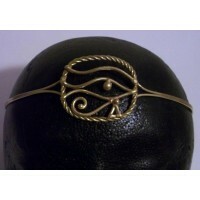 This amazing Egyptian Eye of Ra circlet is hand made. The center piece is 1..